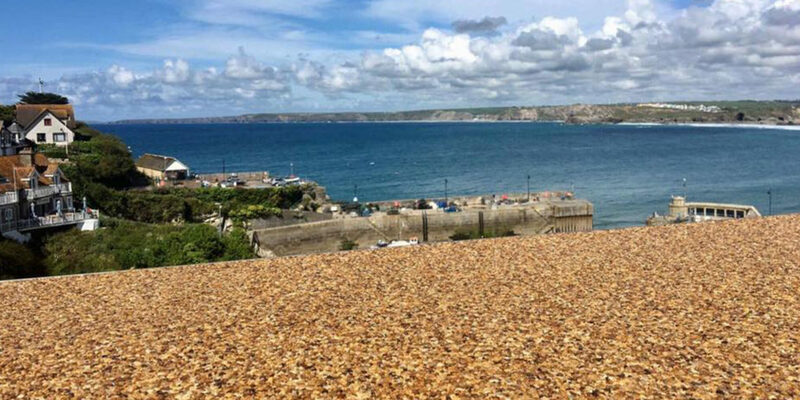 When it comes to employing contractors to carry out work, the two big considerations at the forefront of most people’s minds are quality and reliability. You need to be able to put your full trust in them, especially when you’re not the expert yourself. So when we met Oltco Directors Tom Stringer and John Pearce a few months back, it was so refreshing to witness a company that embraces these traits as part of their business ethos, a company that does things properly and has got the balance just right. 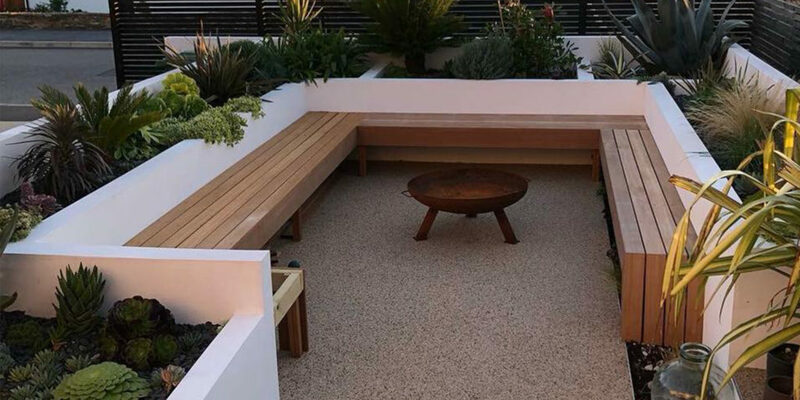 Tom and John’s work ethos is very simple: “feeling good about the work we do and the decisions we make.” Ensuring that the customer is well cared for and gets the quality of service they were expecting is paramount. 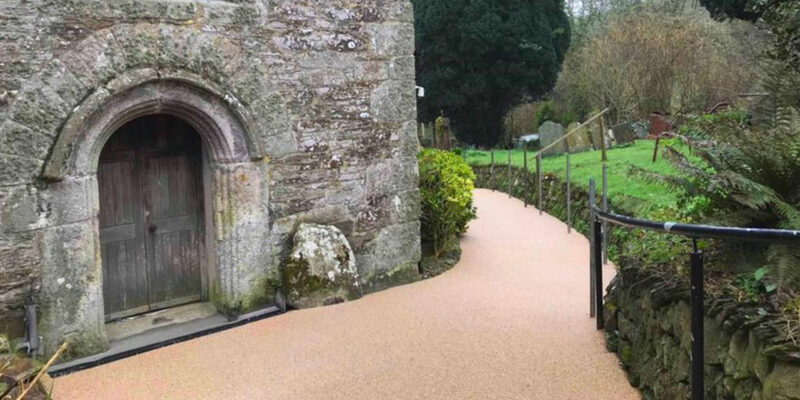 An unusual approach for a driveway company but one that has seen them go from a resin flooring contractor to a leading installer of resin bound gravel driveways in the south west and beyond. 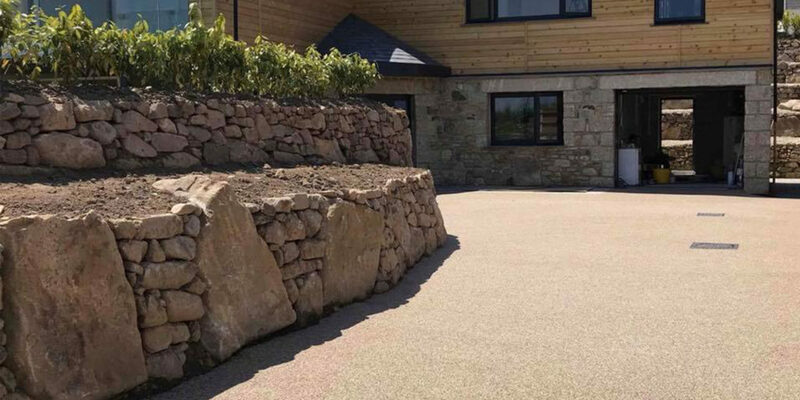 With the popularity for resin bound gravel driveways reaching an all time high it’s not surprising to find a number of new and ‘pop up’ companies have arrived on the market; something Tom and John are keenly aware of given the number of driveways they have had to re-lay for people. 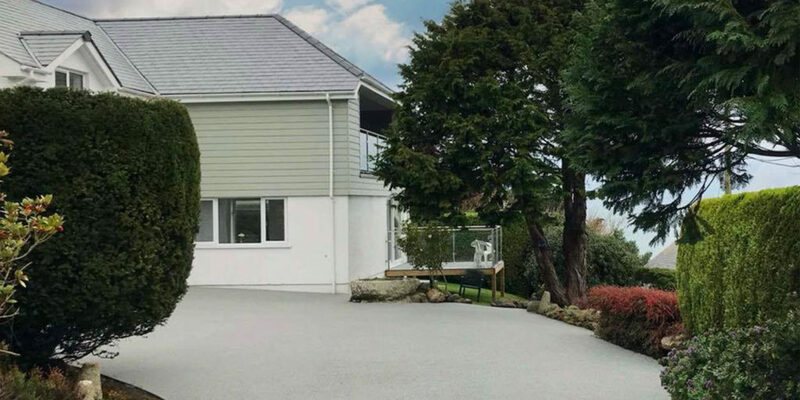 Taking the feel good factor of their business to the extreme, Tom and John have fixed a number of driveways in their home town of Newquay which had been partially or badly installed by ‘pop up’ resin bound gravel installers. 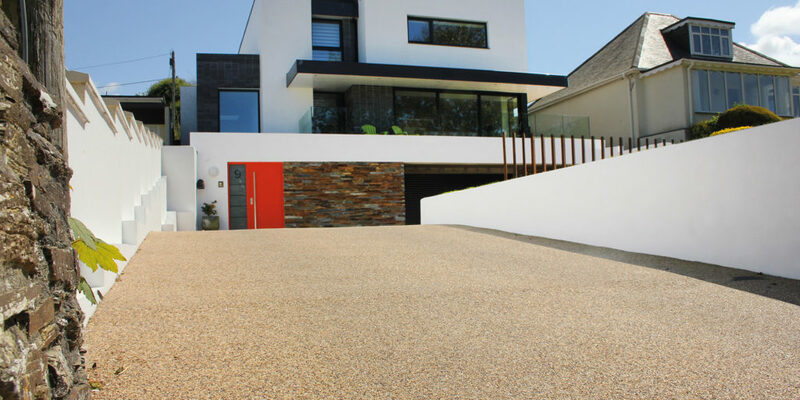 Oltco resin bound gravel driveways come with a genuine 20-year guarantee. If you’re wondering how they are able to guarantee the product for 20 years the response is simple: experience, research and trial and error. Oltco has been testing and evolving its product for years and the team are constantly looking to improve their service. Oltco is constantly investing in the company and with huge plans for the future including the launch of nationwide Oltco franchises, the company is definitely in it for the long haul. 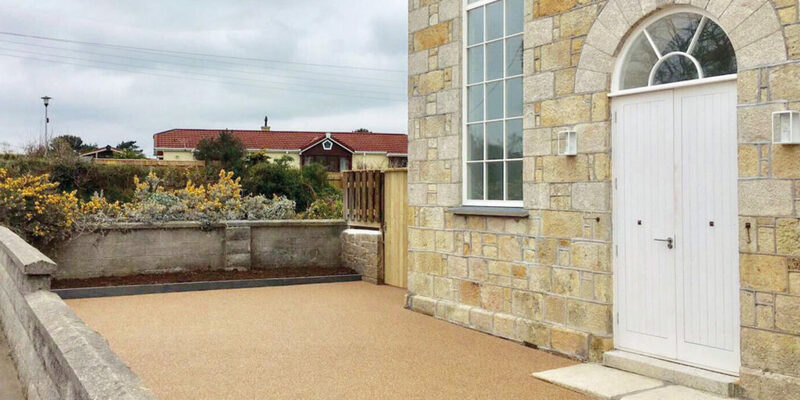 "The Oltco team have transformed our garden from an untidy, unusable area into a clean and tidy outside space for our family to enjoy. 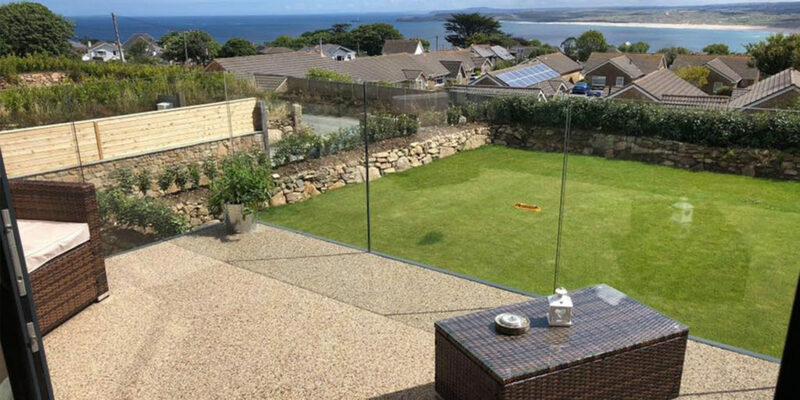 An amazing product installed by a friendly and professional team – they come highly recommended"